Camella Lessandra Iloilo is a real estate townhouse community project of Camella Homes Iloilo, a proud subsidiary of Vista Land and Lifescapes Inc., one of the country’s largest home builders. 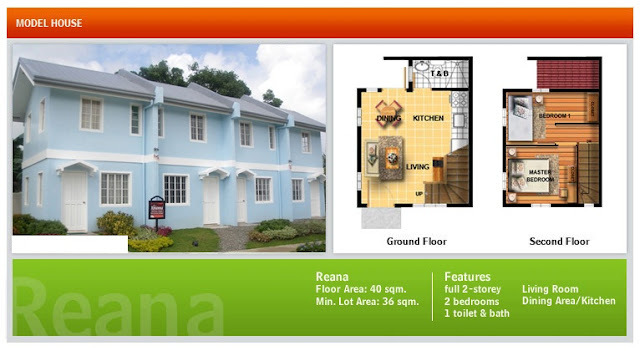 It is strategically located at Gorriceta Avenue in Baranggay Jibao-an, Pavia, Iloilo. 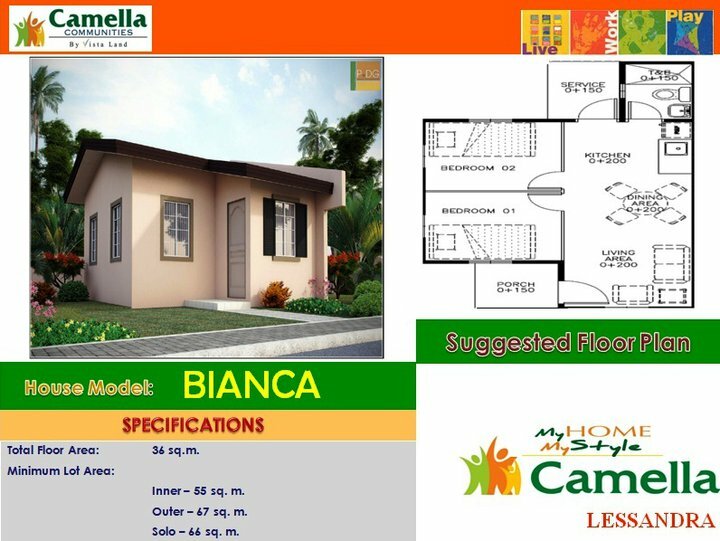 It is Camella Home’s most practical solution to homeownership for modern Ilonggos from starting family to those who would like make an investment to those who simply want to save on monthly rentals. 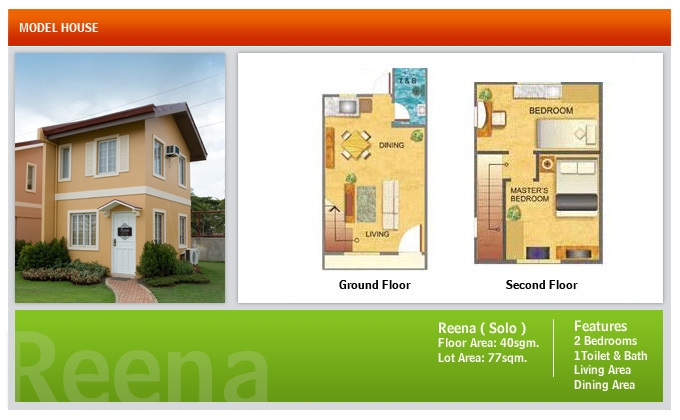 Each home is made to offer unique space saving feature. 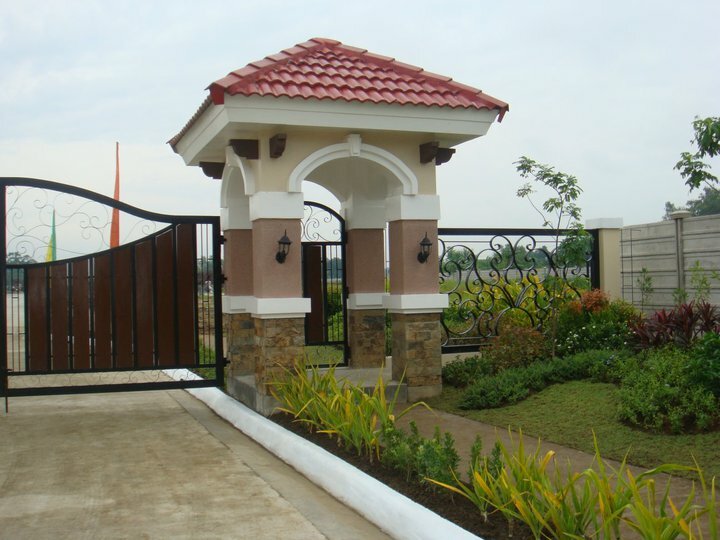 Camella Lessandra Iloilo is just a walking distance from Savannah Iloilo, Camella Home’s grandest 300-hectare classy community in Iloilo. 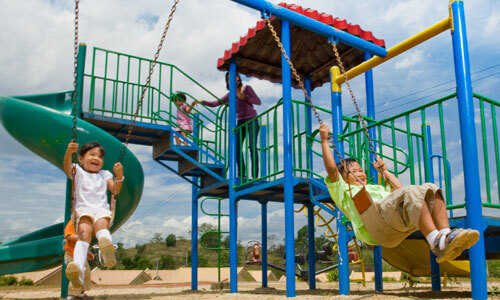 It is just 15-minute drive from SM City. 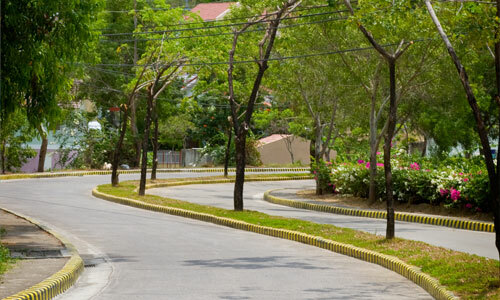 The community is far enough from the hustle and bustle of the city, yet close enough to major establishments such as schools, groceries, wet markets, hospitals and even recreation and night life. It is just a ride from the city taking the Jibao-an - Mandurriao PUJs. It is where the new emerging Ilonggo’s urban class gravitates and converges, giving rise to Iloilo’s new center for social, cultural and economic activities. Spanning almost 7.2 hectares of prime yet affordable real estate development, it is one of the most important and the new prime housing community in Iloilo. 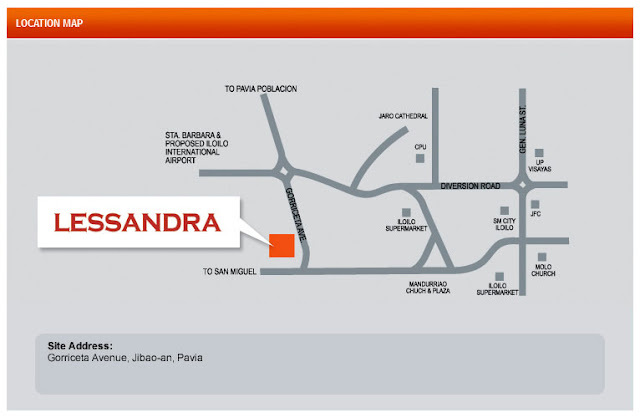 Within Lessandra Iloilo are commercial and lifestyle centers. There is a wide range of home models of different sizes and prices to suit your taste and preferences for you and your family. 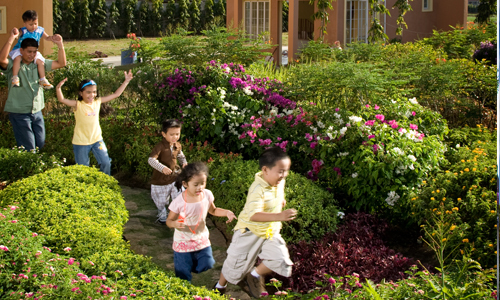 Camella Lessandra Iloilo is environmentally friendly and clean, with massive tree planting and growing with landscapes and gardens to promote a green environment. Camella Lessandra Iloilo is offering premiere homes and townhouses. 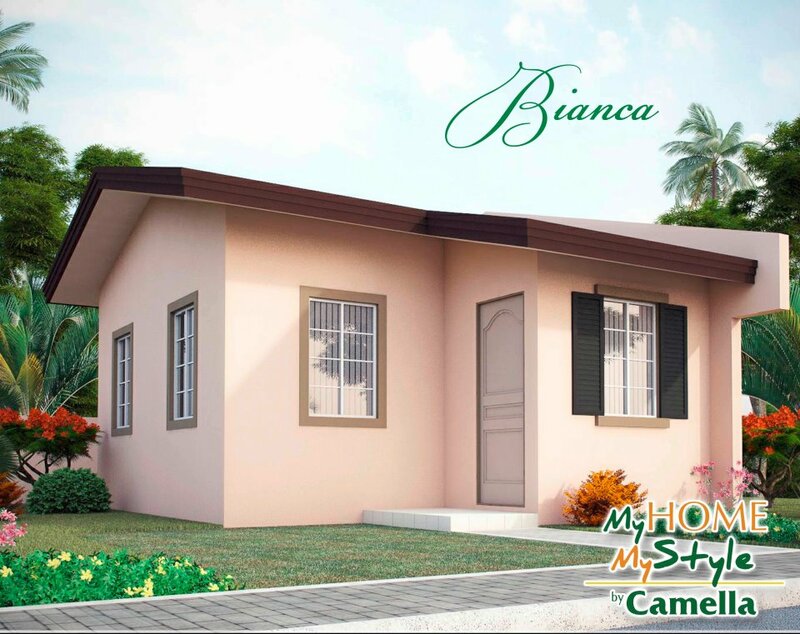 At a very affordable package, every Ilonggo can have the home they have always dreamed of. 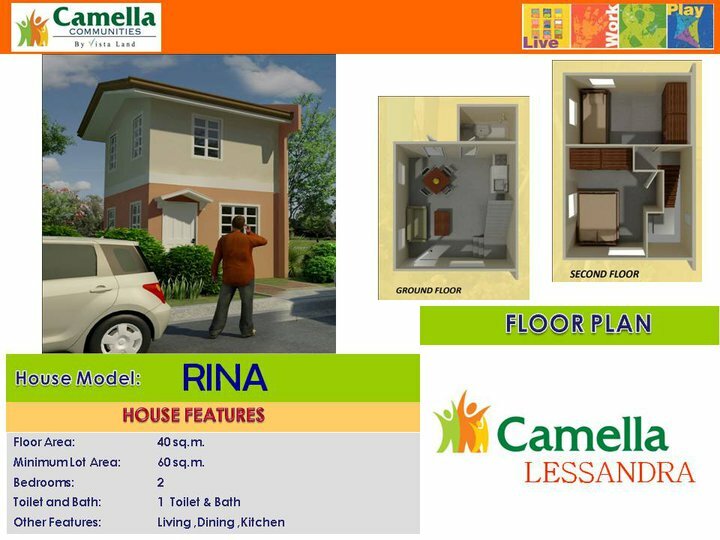 Nothing beats Camella Lessandra Iloilo when it comes to classy, serene, exclusive, secured and beautifully-conceptualized townhouse community for Ilonggos! Do you like the amenities, features and house models of Camella Lessandra Iloilo? Wait until you see the actual site and units! 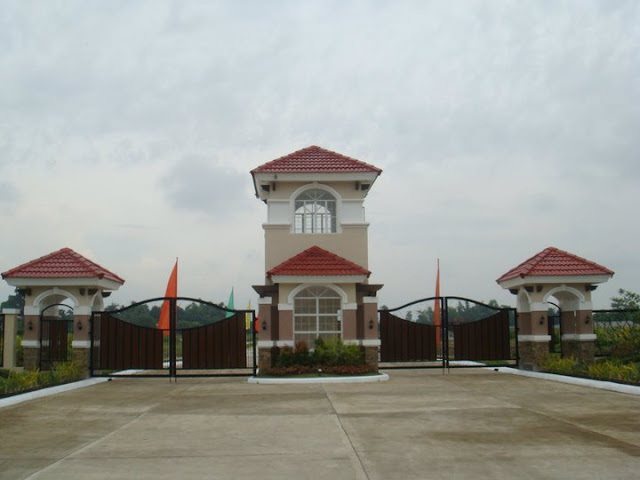 To know the amenities, features and house models of the other subdivision project of Camella Homes Iloilo of Vista Land, the 300-hectare first class estate located across Oton, Pavia, and San Migule called Savannah Iloilo, visit Savannah Iloilo's amenities, features and house models. The place is so beautiful, refreshing and peaceful. 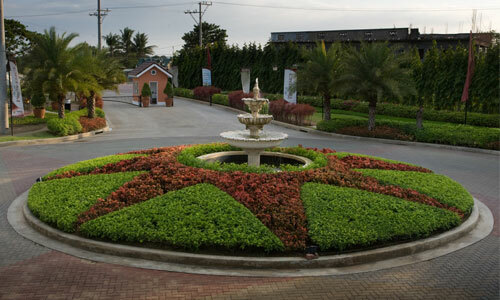 Perfect place for those who wants to avoid stressful place like Manila. Beautiful! Not only are you so fortunate to have such a lovely place to live, but the space itself is lucky to be filled with such color and joy. Thank you for sharing! 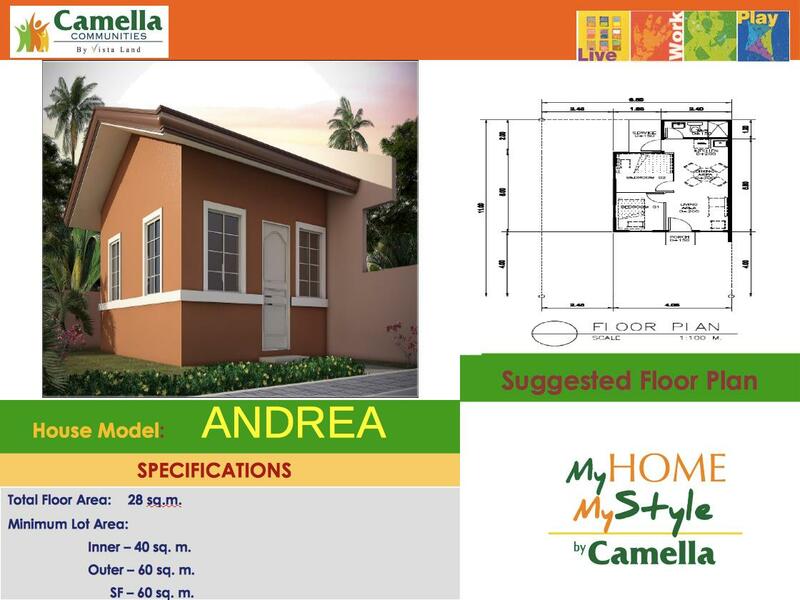 Camela Lessandra project of houses described here by you is awesome. Thank you so much for the appreciation of our posts. We are inspired to do more research about real estate investing, design and construction and share them all here. Please come back here often and share/recommend this site to your family, friends and colleagues. 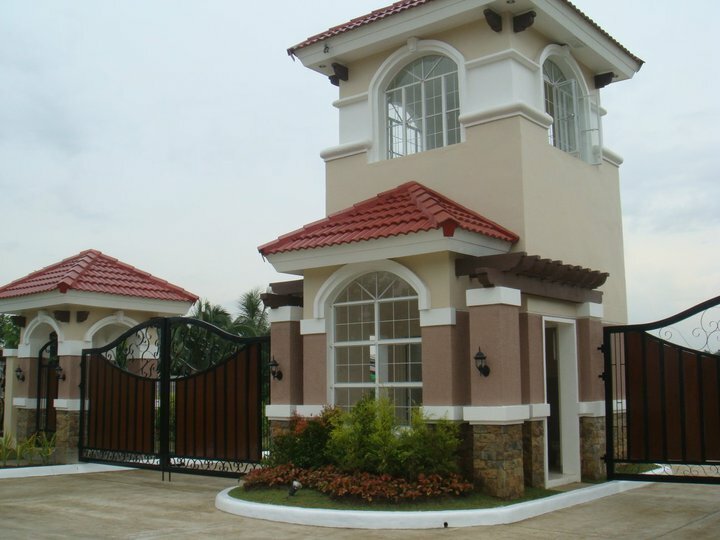 Building a home can be rarely rewarding and a lucrative investment. 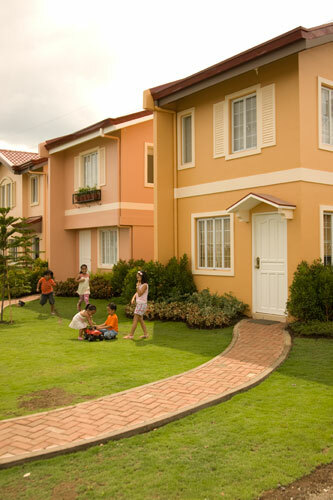 Taking time to choose the home builder can save you a lot of money and you can ensure. In fact after reading, I had to go show it to my friend and he enjoyed it as well!. Your blog decorated on '' Building of Camella Lessandra '' that I visited about it . 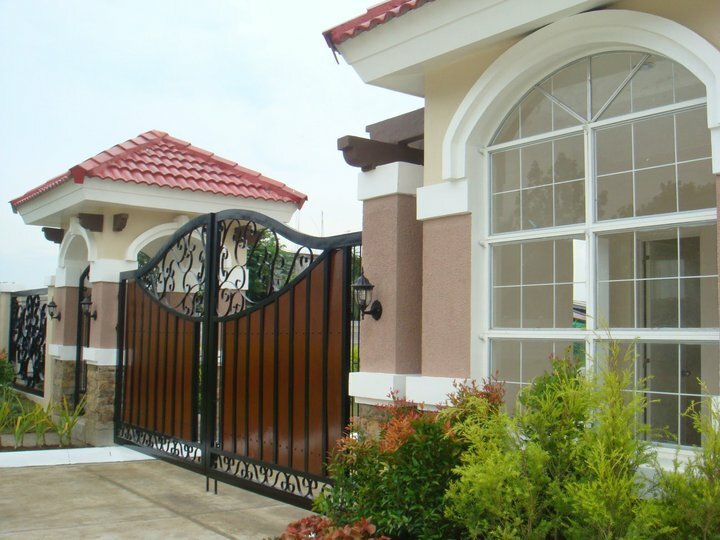 I have seen more types of Home Building Design and I chosen every house style ! Completely , I saluted your blog . It is also sensible to look for rental qualities to get on in fantastic places where there are increasing job opportunities since places like these do tend to entice more individuals. So if you own a rental house in an active group, you will absolutely get more tenants. Many knowledgeable Property management services look out for reports about new significant organizations moving to the place and get to be able to look for rental Virginia homes. 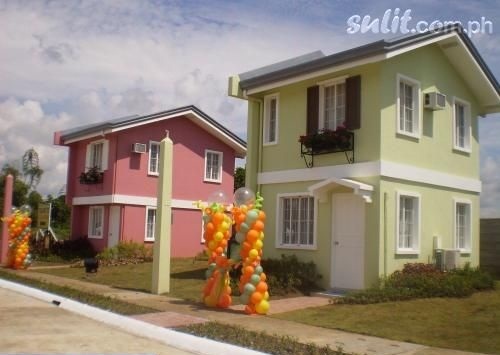 Wise traders placing up house resorts can be confident that many workers will head to the place and look for rental homes. Many many thanks for your Amazing Blog . Go Ahead . Good article, I like to read such article ever time, this is my hobby to reading, always keep share such information. Thanks..
Hi. Is there a shuttle service if in case you live there but not have car.,? Hi Joy! There is actually. 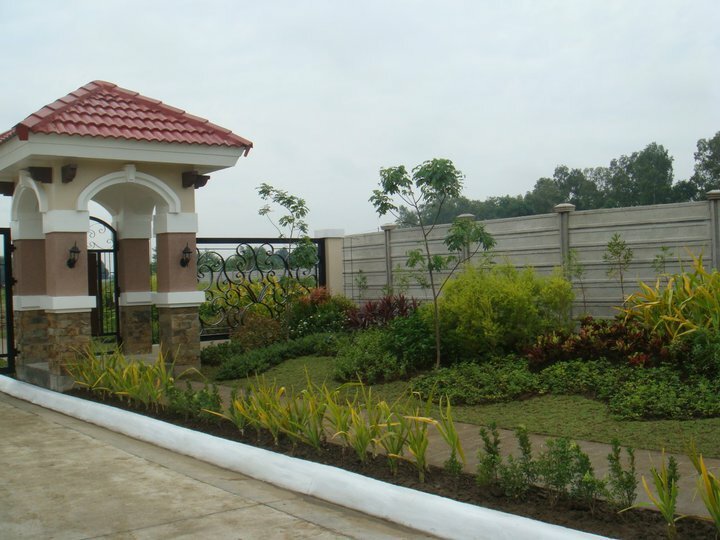 From the main entrance to anywhere inside the subdivision. 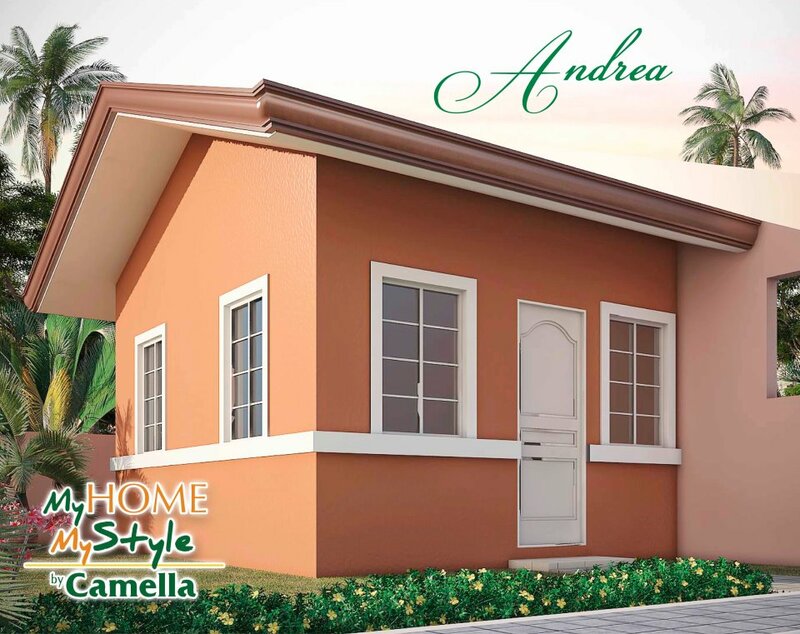 Have you been to Camella Lessandra at Savannah City? Check this page out https://www.facebook.com/alparaquerealtyiloilo/. My friend says they conduct a free site tour everyday and they answer quickly to your home needs. Hope this helps! Yes they do have shuttle services from the main entrance of the gate going to the different parts of the subdivision. Have you been there already? 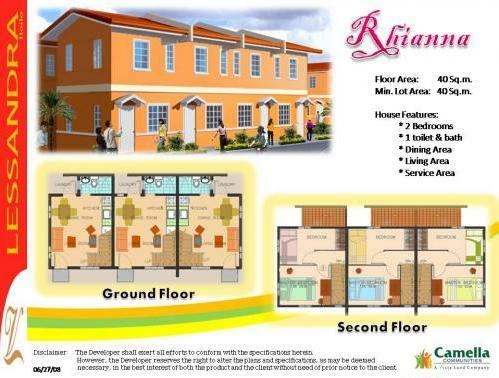 Check this page out https://www.facebook.com/alparaquerealtyiloilo/. My friend told me that they conduct free site tours everyday and that they are the best when it comes to Camella. Try sending them a message at 09951035194. My friend just moved in to Lessandra recently. Hope this helps! 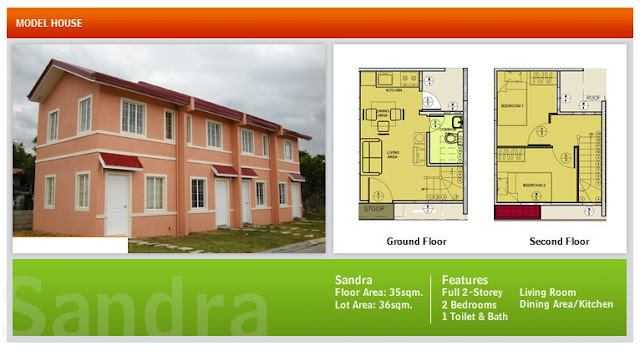 Check this http://www.vistalandinternational.com/main/index/camella. You will see hear the other Camella Properties near on your place. I am amazed with your writing style.It's really deep. Churches which wanna have opportunity of church loan in USA can use directory to compare and choose the best. I've been residing here for more than a year already. One of the good things here is that the neighbors are friendly. Also, it is quiet in here. But, there are recurring issues as well. Their water provider, First Peak, can't seem to provide good water. Their water is always dark/brown and has a certain stinky smell. The elec provider is Ilecco 1 and there are always brownouts every week for months now, be it announced or not. There are no cable internet provider like Globe, Smart or PLDT. It's just Planet Cable but up to 1Mbps only.